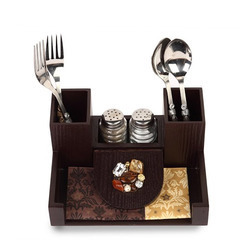 Leading Manufacturer of new salt and pepper set and wooden gifting boxes from Mumbai. Wooden Gifting Boxes are common. 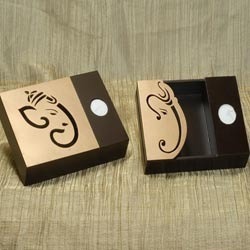 But Cocktail gives an exclusive touch to boxes which is ideal for gifting. Looking for Home Decorative Products ?